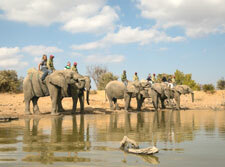 Cruiser Safaris Other Activities information: Elephant Back Safaris. Seeing Elephants in the wild is something that most visitors to Africa long for, but to actually ride on an Elephant is an experience that you will never forget. Adventures with Elephants offers more than the usual elephant experience, providing you the thrill of hands-on interactions with these magnificent pachyderms, elephant-back safaris and swims on the elephants. You will learn more about elephants while entering into their world and in this unique manner, you will witness the elephant's intelligence, compassionate nature and their delight in interacting with their human companions. The friendly, experienced and qualified elephant handlers will share their in-depth knowledge and passion for the elephants with you, during this extraordinary experience. Please note that the cost for this day trip is $50.00 pp Plus admission fees. * Children under age 12 must be accompanied by an adult. 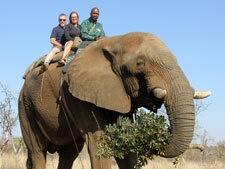 * Age Restrictions: 8 years and older may do the safari on their own. Ages 4-8 years old must ride with an adult. * Recommendations: comfortable walking shoes, binoculars, camera, hat, sunscreen. * Recommendations: Swim suit, shorts and t-shirt to wear over swim suit, camera, sunscreen, change of clothing, sandals/slops, hat. Towels will be provided and showers are available at the Meet and Greet Centre. 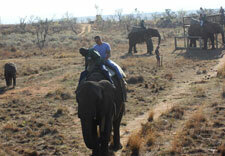 In addition to the Elephants there are several other animal encounters and activities you may choose to enjoy on this day trip. See the list below for information and any additional prices that may apply. Please be aware that some of these activities are only available on specific days. 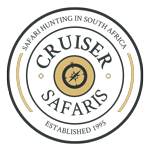 This activity includes meeting the tame resident cheetahs and having a photo taken to prove to family and friends around the world that you have touched the world's fastest animal. 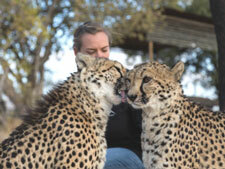 Please note the minimum age for interacting with the cheetahs is 16 years. Visit our Crocodile Gorge and get a good look at these prehistoric creatures. There are also certain days when you will be able to feed the Crocodiles if you dare. The Snake & Reptile Park has a variety of species which are both indigenous and exotic. Snakes include species such as pythons, red tail boa, puff adders, cobra's and many others. Reptiles include the bearded dragons. Watch these little mammals provide hours of fascinating observations. 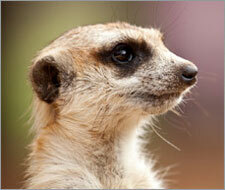 While viewing the Meerkats is available everyday, there are specific days you may feed them as well.